Get in touch with your local Wildlife Shelter and become a volunteer. With your workplace organise a “Corporate Busy Bee” at the Shelter of your choice. Many of the Wildlife Shelter’s hold training sessions that are open to the general public. These can be on a whole range of topics (Reptile Care, Baby Birds, Kangaroo/Possum Care etc) . Visit their Facebook pages or websites for more details. If you do not live near any Wildlife Shelters/Groups, consider trying to find yourself a “mentor”. This is someone who lives in/near your area who is caring for wildlife. They may appreciate some assistance during the busy season. They can also give you some hands on experience and guidance when it comes to rehabilitating wildlife. We are always looking for “Release Sites” for our wildlife. Sadly, not all wildlife can be returned to their home for a number of reasons. Sometimes their home has been destroyed by land development, or there is already an abundance of that species already in that area etc. If you feel your place may be suitable please send us an email for more information. 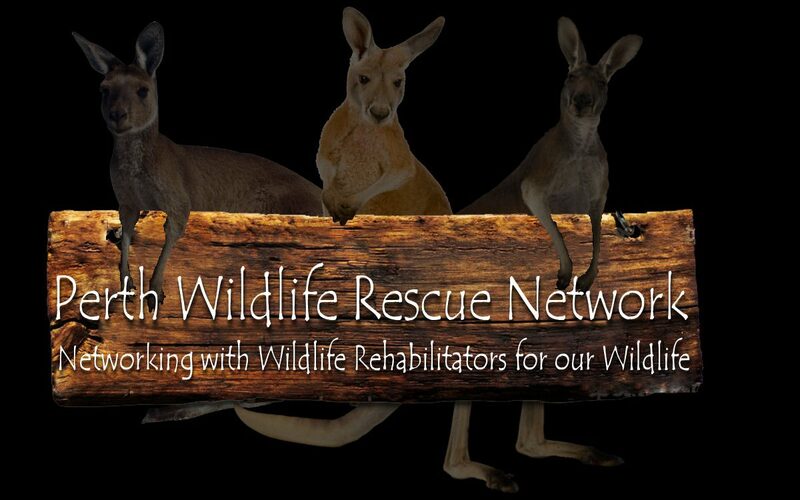 Wildlife Shelters are usually, not-for-profit organisations and cannot run without funding! They rely on donations to keep their centres running to meet the needs of the Wildlife they admit. Some shelters receive no government subsidies and solely rely on donations and their own fundraising events. To donate to your local Wildlife Shelter, visit their website. Registered Wildlife Rehabilitators (those who do not necessarily volunteer at/with a particular group) are also self funded. Many times they must dig deep into their own pockets to meet costs. They also rely on the donations of those people they are assisting to help look after the wildlife in their care.